Upon arrival at Delhi International Airport, you will be met by our representative and transferred to the hotel. Early in the morning proceed to the airport to connect with flight IT4375 06:20-08:30 for Jabalpur. 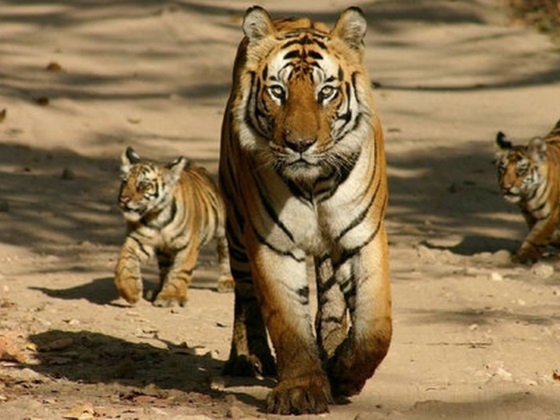 On arrival you will be met by your chauffer for the private road transfer to to Bandhavgarh (194 km / approx. 4 hours). Upon arrival you will be assisted for the check in at the hotel. Rest of the day at leisure and explore local village. 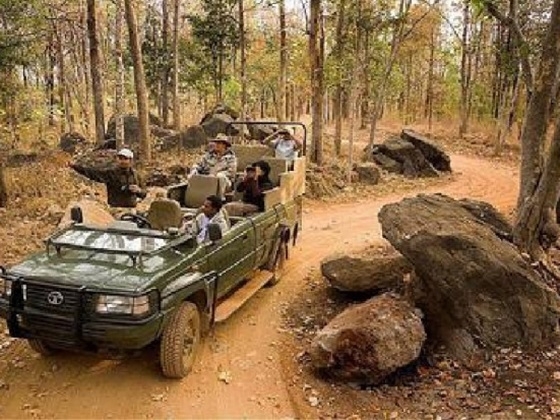 After an early breakfast proceed for Game drive by Jeeps with refreshments, also visit the impressive ruins of the Bandhavgarh Fort that dates back to almost 2000 years. After breakfast at the hotel proceed to airport for flight IT4376 (09:00-11:10) to Delhi. 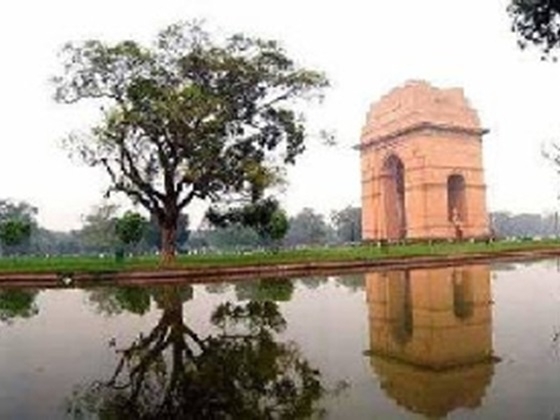 On your arrival you'll be met by our representative and proceed for a combined visit of Old & New Delhi Delhi covering Red Fort (Drive past) and Jama Masjid. After this a drive around India Gate and Lutyen’s buildings will be arranged. Later in the evening met by our representative and you will be assisted at the international airport to connect to your midnight flight for home. (B). Economy class air ticket for HK/Mumbai, Delhi/HK by Jet Airways (9W). Economy class air ticket for domestic flights as listed in the itinerary. 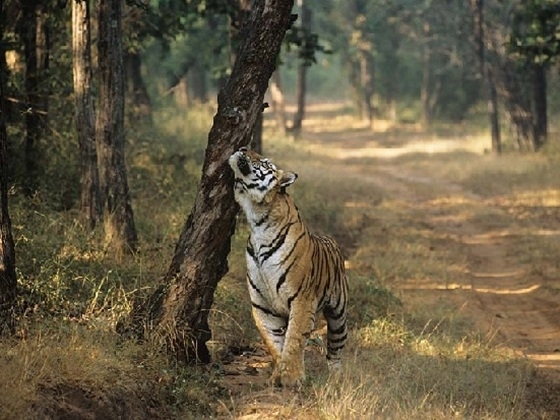 03 Game drive in Bandhavgarh. All game drive by 4x4 vehicles (Sharing basis). Entrance fees to all monuments as mentioned in the program. 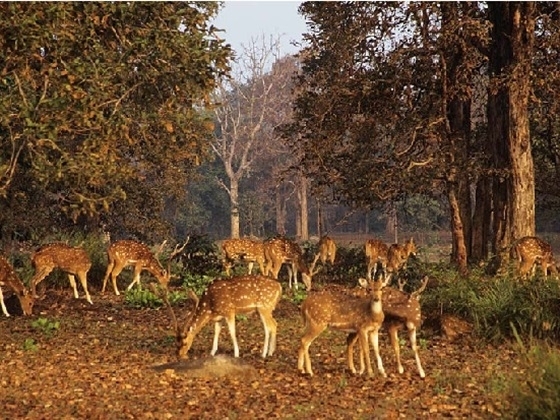 Private & exclusive sightseeing tours as per above programme with services of local English speaking Naturalist in National park and in Delhi local guide. Private transportation by air-conditioned Toyota Innova Car. Accommodation as specified on share twin basis. Full board meals except in Delhi and Jabalpur where only breakfast included. Airport taxes, HK security charge and fuel surcharge. 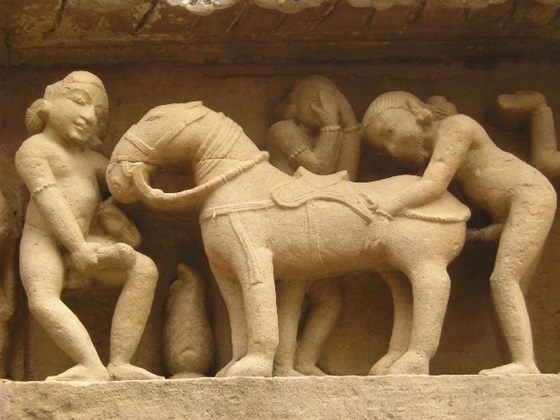 Khajuraho tour with entrance fee.